This little stand of weeds has given up. There is no more fight left in them. The drought has defeated them, and their posture reflects that. Isn’t it strange that a human’s posture of defeat so closely resembles that of a plant?! 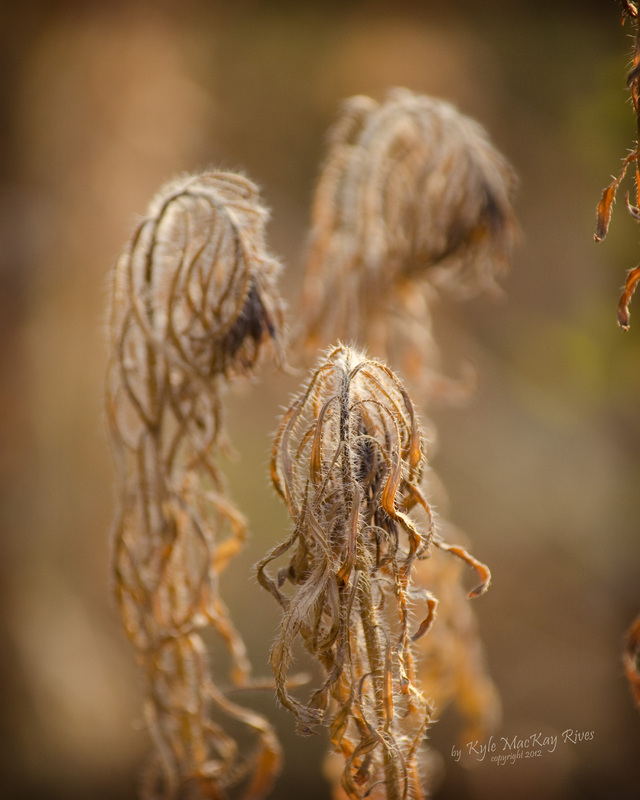 This entry was posted in photography and tagged 2012, drought, leaves, nature, outdoors, photo, Photograph, Photography, summer.